What about “unforgiveness” as a health risk, then? Now I’ll share a few important points that can be helpful in letting go of anger- something I’ve learned as an Advanced EFT (Emotional Freedom Techniques) Certified Practitioner in a training I attended and has been reinforced in trainings to facilitate Anger Management. Bullying in the workplace, the schools and at home has reached epidemic proportions – it is our goal to help eliminate these type of situations. Eileen Lichtenstein, CEO, believes inner strength and being centered are keys to optimal productivity and happiness. 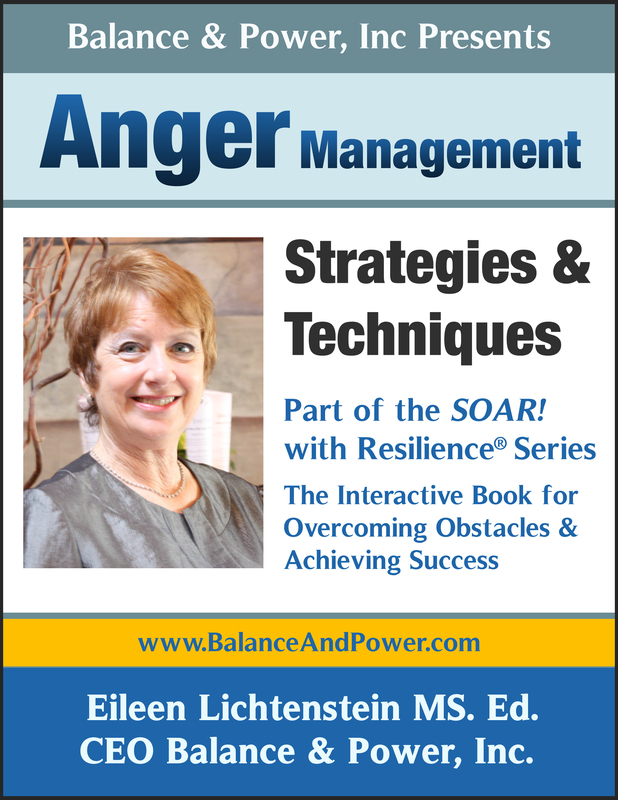 She is a Certified Anger Management Specialist, accepted by the US courts, a former Biofeedback Practitioner and faculty member at HofstraUniversity. Her office is in Wantgh, NY, the telephone, Video Skype or on your site. Do You Have Enough Fun? How to Create an Attitude of Gratitude and Be Happier! The paramedics took my vitals and I made the mistake of asking what my blood pressure reading was, as it felt like my heart was popping out of my chest with each beat. Well, it was extremely high for me- since I run low – it was 190/130. They told me “to relax” as we were on our short ride to the hospital. I did a lot of relaxation breathing, focusing on that extra slow-deep inhale and exhale. When I arrived they took it again and it was down to a reasonable reading. Whew! I had a very long wait until a doctor saw me and did tapping-EFT to release negative energy and relax. My reading lowered even more. Twelve years ago as an adjunct professor Hofstra University in Long Island, New York I conducted my own informal research with the students in my Hatha Yoga and stress management classes. 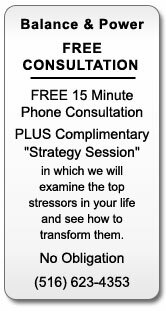 I found it to be heartwarming and amazing to see how much intention and tried/true techniques are powerfully amazing at lowering stress levels.